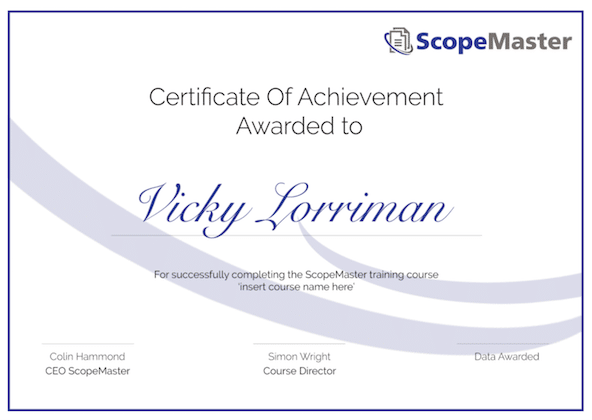 We provide training that will help you make the most of your investment in ScopeMaster and will help you to improve the quality of your user stories. 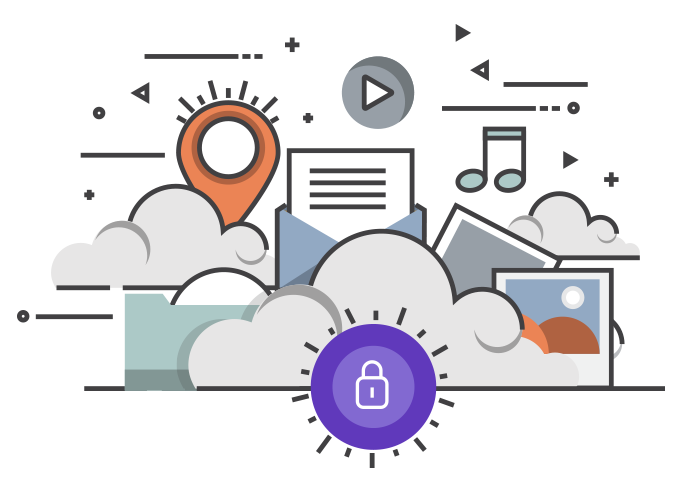 Courses can be run online or in the classroom. Our courses are delivered by Dr Simon Wright, expert software requirements practitioner.